The students stand up with a piece of paper and pencil in their hand. They have to talk to everyone in the class to try to find something in common (they are both from Seoul, or they both know how to play the piano). Once they find this thing in common, they write it down along with the person’s name. They keep going until most of the students have talked to everyone. If you have a very large class, don’t keep going until students have talked to every single person because it can get boring. 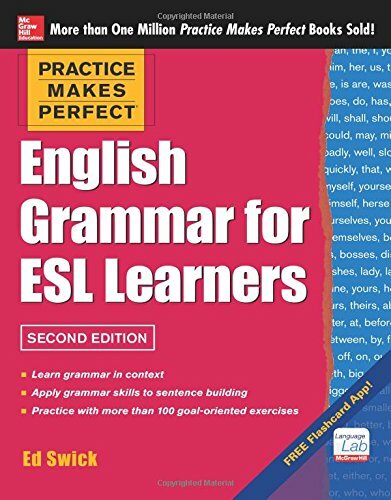 10 minutes is about the maximum amount of time you’ll want to do this ESL speaking activity for adults. This is a particularly good activity for a class where many students don’t already know each other. If your students find something in common with another student, they’ll have something to talk about after class, or at break time, and won’t feel so alone in the class, which will make it more enjoyable and memorable. 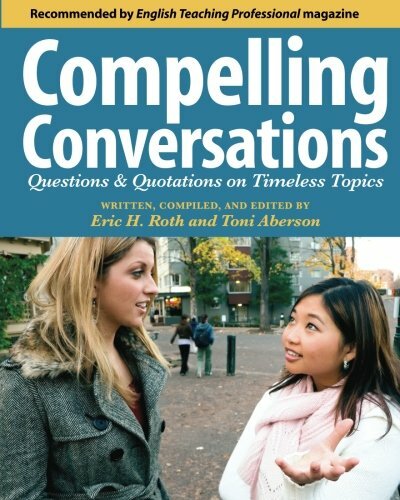 Tell your students that it is okay to have short conversations about the thing they have in common, the goal of the activity is to try to talk to most of the people in the class so they need to keep moving and talking to new people. 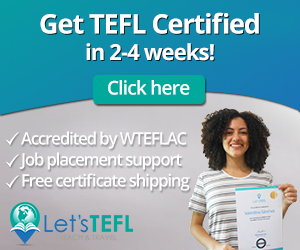 This is an activity that requires nothing in the way of preparation or materials, so keep it in the back of your mind in case of emergency in one of your higher level classes. Students stand up, with a pencil and paper in their hands. They talk to another student and try to find something in common by asking some questions. Once they find something in common, they write that down, along with the person’s name. Then, they find a new partner and continue. 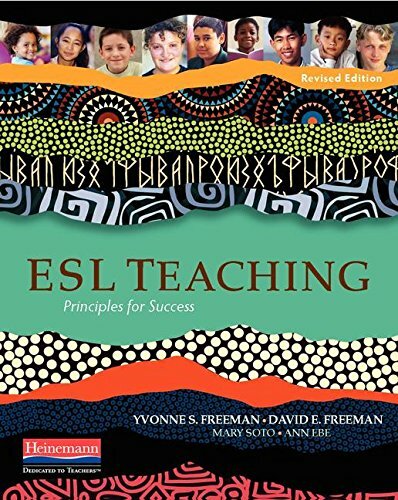 Like this ESL Speaking Activity for Adults? 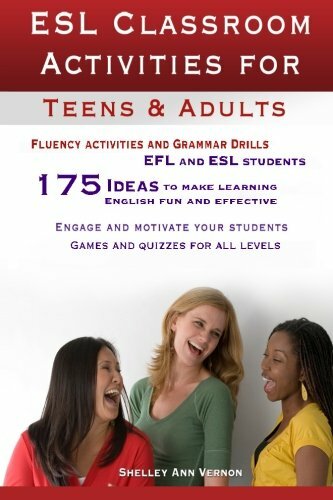 If you like, “Find Something in Common,” then you’re going to love this book: 101 ESL Activities: For Teenagers and Adults. 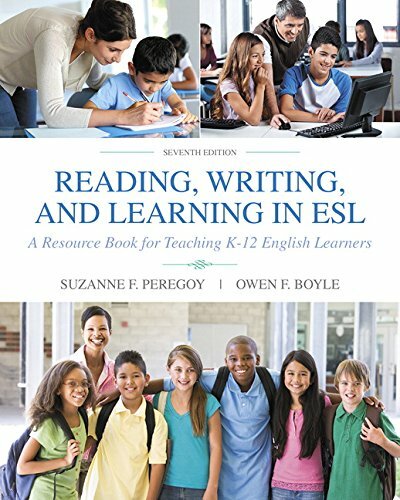 You can just flip to the section of the book, check out a few of the activities and then take a couple of minutes to adapt one of them to your lesson. Stop wasting your time searching around on the Internet for things to do in class! 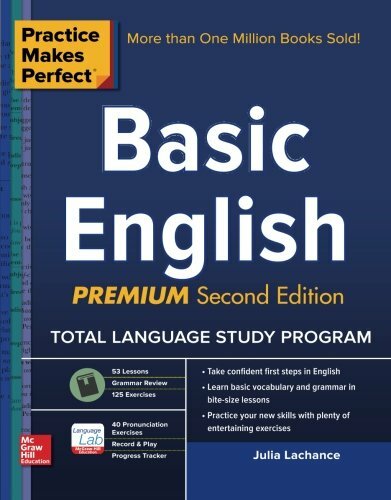 Keep this on your bookshelf. 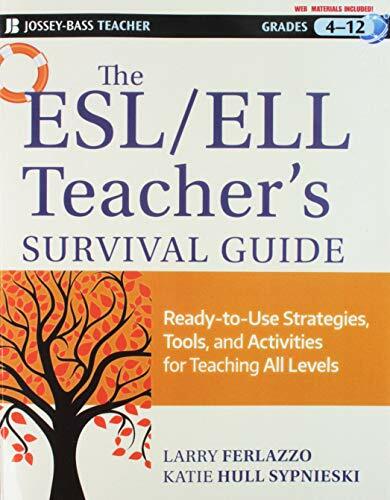 101 ESL Activities for Teenagers and Adults is available on Amazon in both print and digital formats. The cheaper digital one can be read on any device by downloading the free Kindle reading app. 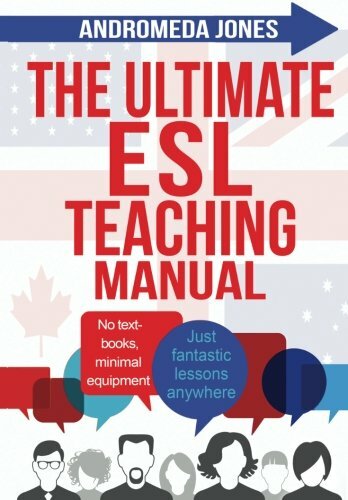 What’s your favourite ESL speaking activity that you use for adults in your classes? What about an “emergency” no-prep, no-materials kind of one? 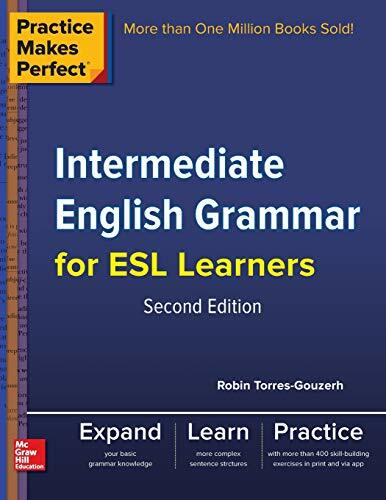 efl speaking, efl speaking activity, efl speaking activity adults, english conversation class, esl converation, esl speaking, esl speaking activity, esl speaking activity adults, how to teach speaking, ice breaker speaking activity, icebreaker activity, speaking activities for adults.